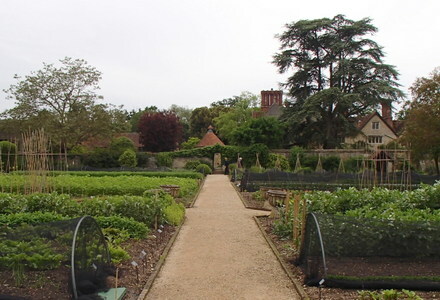 We visited Raymond Blanc’s Le Manoir aux Quat Saisons for lunch this weekend to celebrate my Wife’s birthday. 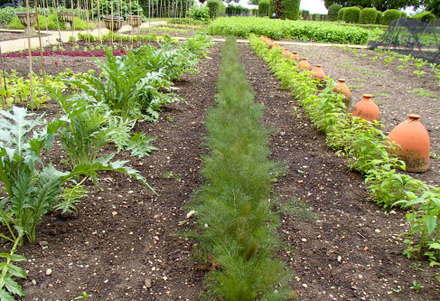 The gardens at Le Manoir are nearly as amazing as the service and food. 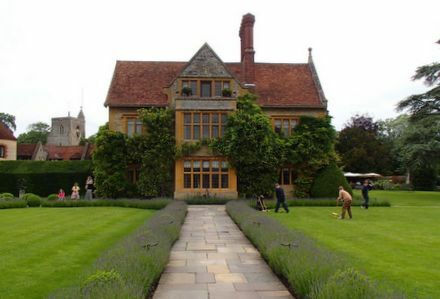 The lavender bordering the main walkway was flourishing and the lawns were good enough for a game of croquet. 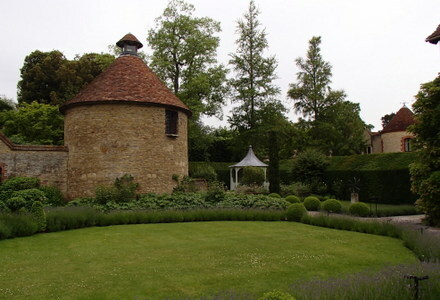 I particularly like the old tower which is adjacent to the garden rooms. 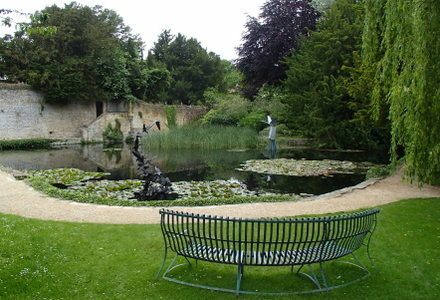 After a long and exquisite lunch, we took the opportunity to stroll through the Le Manoir gardens. I only wish my vegetable beds were as big as this. 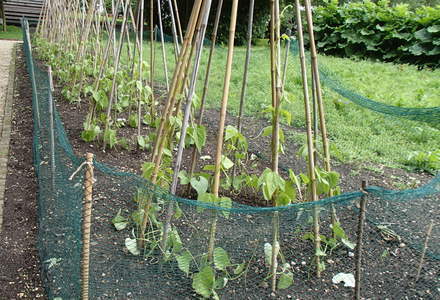 Having said that, if my beds were this big, they wouldn’t be this tidy! 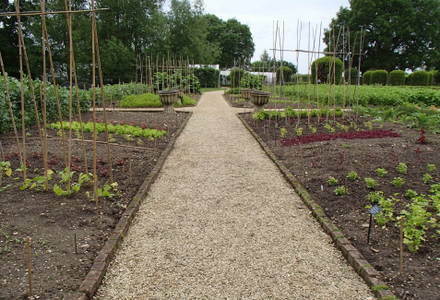 All the paths are as immaculate at the beds themselves. 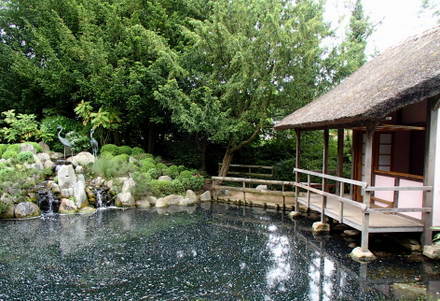 The vegetable gardens lead through to the Japanese Garden. They are really beautiful at this time of year and provide a wonderful display. 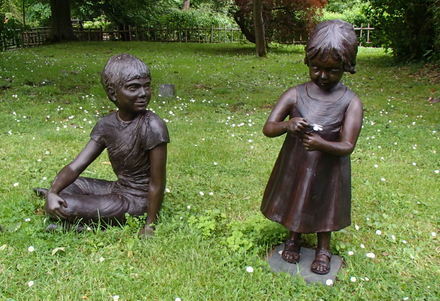 Dotted around the gardens are a variety of wonderful bronze statues. 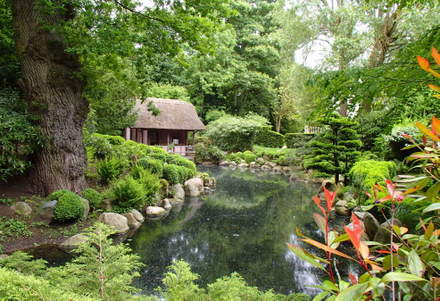 At the far end of the Japanese Gardens is this wonderful lake with a splendid display of water lilies.